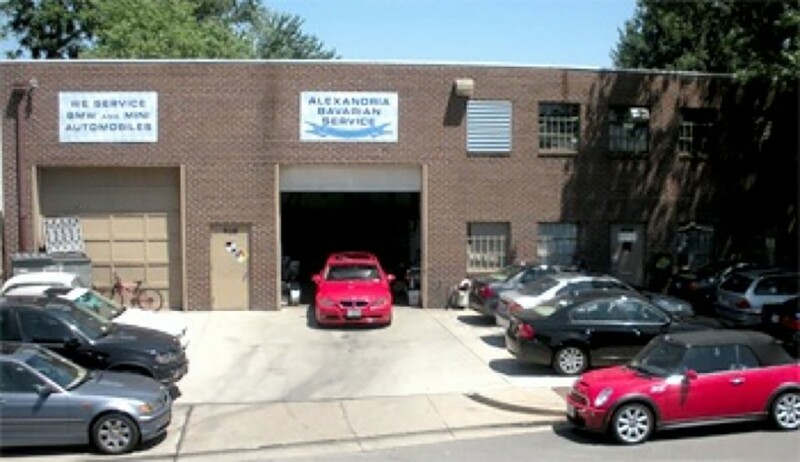 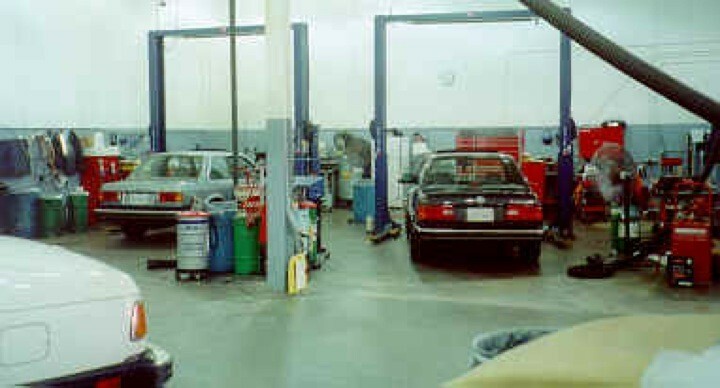 Alexandria Bavarian Service provides Mini Cooper repair and Mini Cooper service to the Alexandria, Arlington and D.C. area. 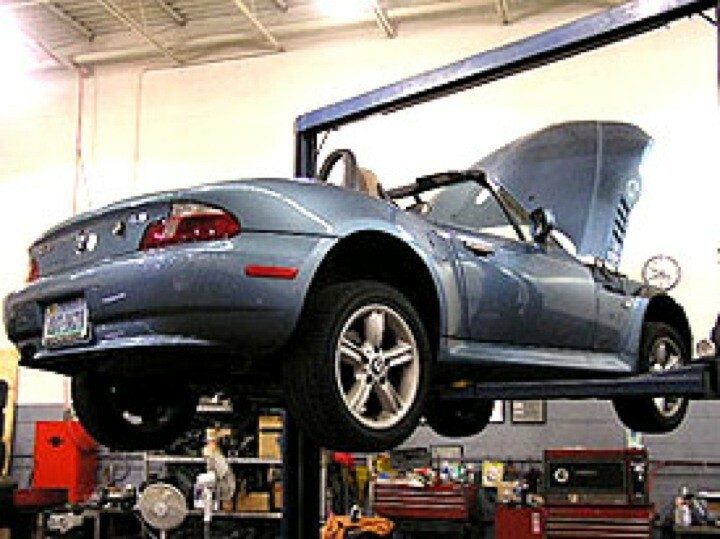 We are equipped with the latest state of the art equipment, including BMW ISTA for diagnostics, coding and programming to service the newest Mini Coopers. 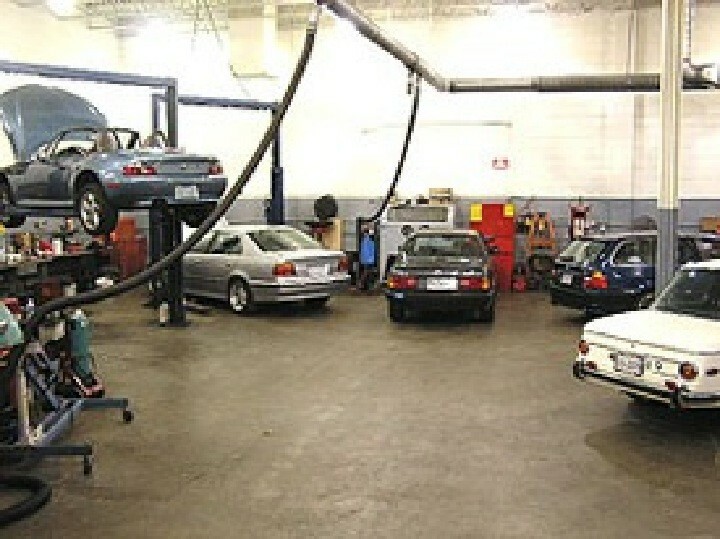 We also have the Autologic aftermarket tool to diagnose and program your Mini Cooper.